SKU: RS46273. Category: Soccer. 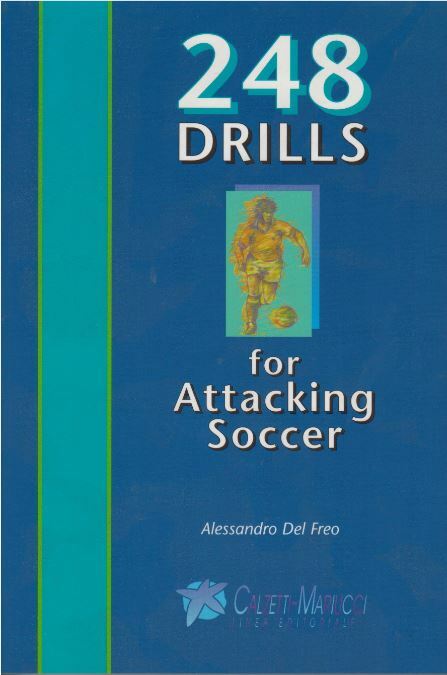 Tags: drills, exercises, soccer, training. One of the most complex and significant aspects of the game of soccer is the build-up of the attack. It is in the attacking game that the players’ ability to react correctly to difficult situations come to the fore. The 248 exercises in this book (and their numerous variations) will help you train your players to remain calm and focused in the face of unexpected or seemingly impossible situations.